THE use of cleaner fish on Scottish salmon farms as a treatment for sea lice should be suspended, according to animal rights campaigners. Cleaner fish – mainly lumpsuckers and Ballan wrasse – are used by the salmon farming industry to eat sea lice that infest salmon kept in sea cages. The fish are used as an alternative to chemical and mechanical treatments for sea lice but a report due out tomorrow by animal welfare charity OneKind will highlight health problems suffered by cleaner fish. Salmon farmers say that cleaner fish are an effective way to manage sea lice, but OneKind is calling for a moratorium on their use until better welfare safeguards are introduced. Cleaner fish provide a service to other species by removing dead skin and parasites. 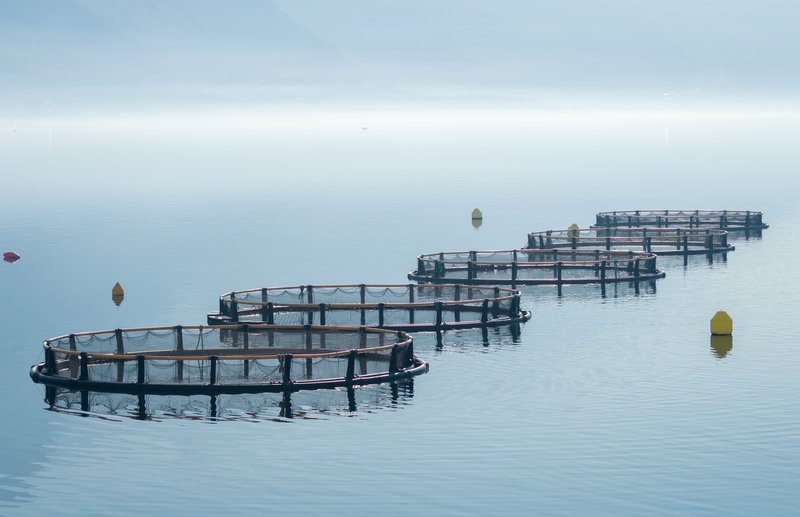 In 2016, around 1.5 million cleaner fish were used on salmon farms in Scotland but this is predicted to rise to 10 million in the UK by 2020, as salmon farming expands. Julie Hesketh-Laird, CEO of the Scottish Salmon Producers Organisation (SSPO), said the use of cleaner fish has become an important way to manage sea lice. Could 2019 see the end of seal shooting in the name of farmed salmon stocks?